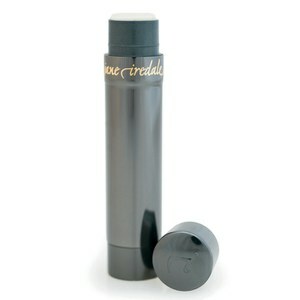 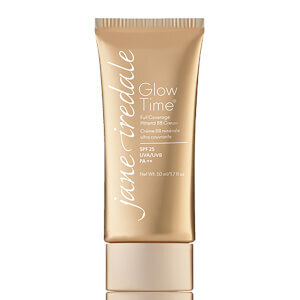 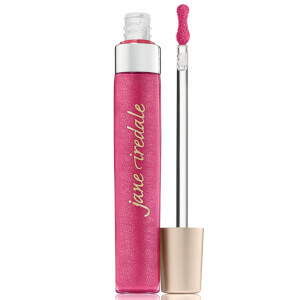 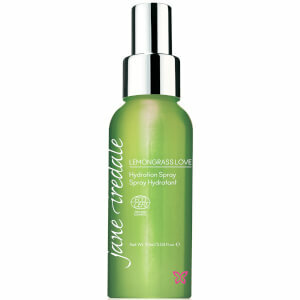 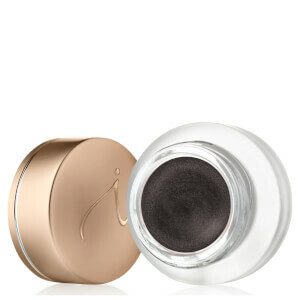 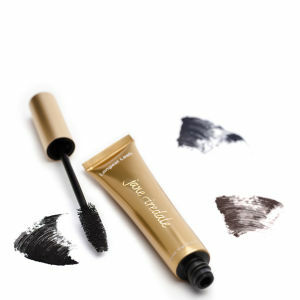 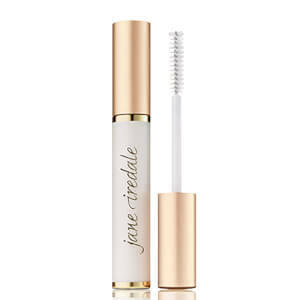 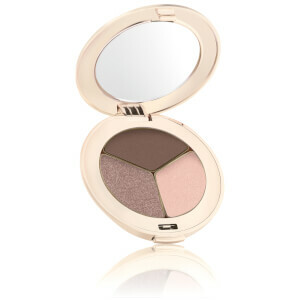 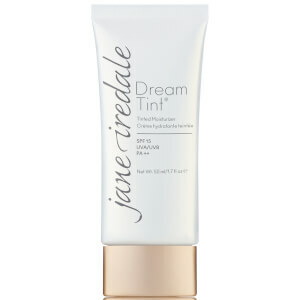 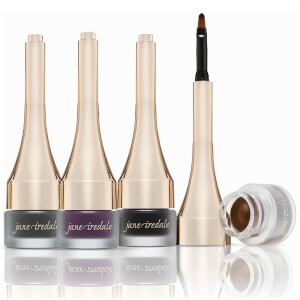 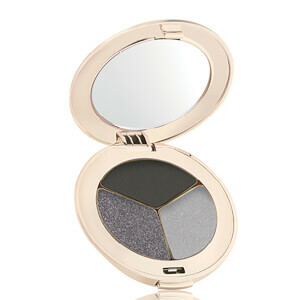 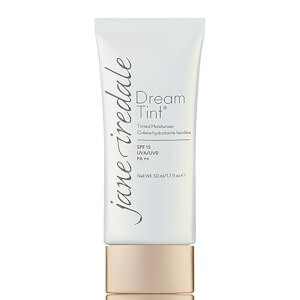 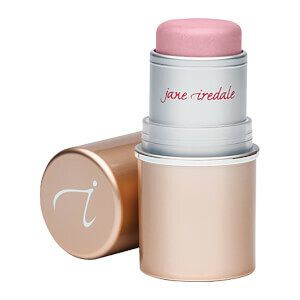 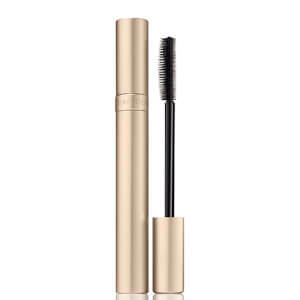 Jane Ireldale Make up is created using quality formulas that are rich in skin care benefits. 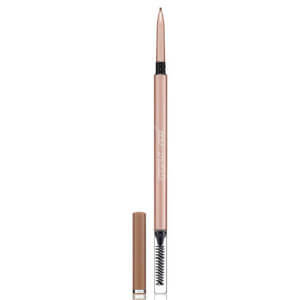 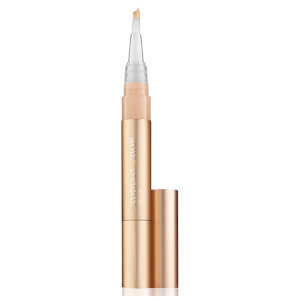 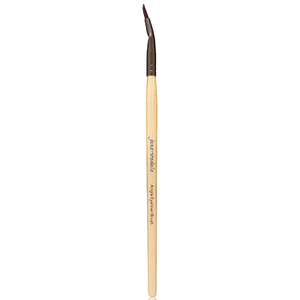 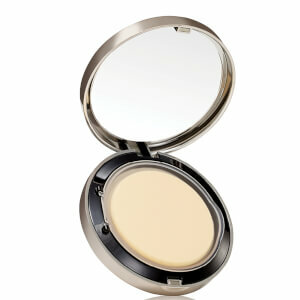 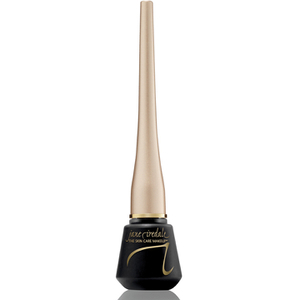 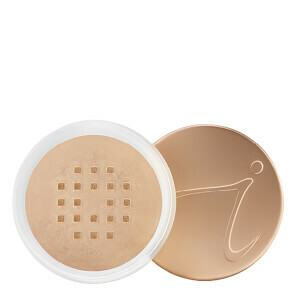 They focus on creating high performing products with great coverage, application and texture. 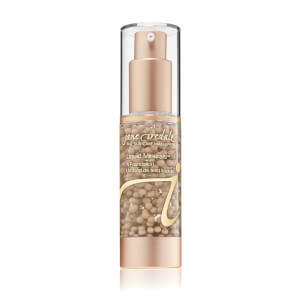 The range of multi-tasking products feature sunscreen protection and active skin care benefits, while being suitable for sensitive skin, anti-irritant and made with some rejuvenating minerals. 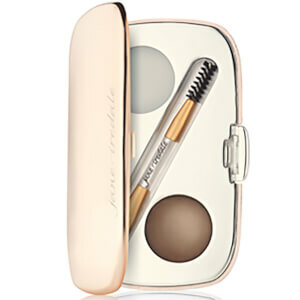 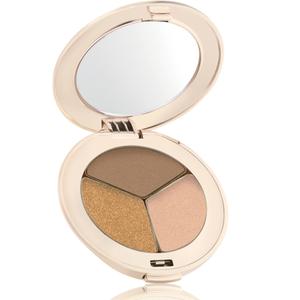 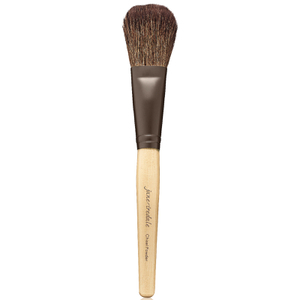 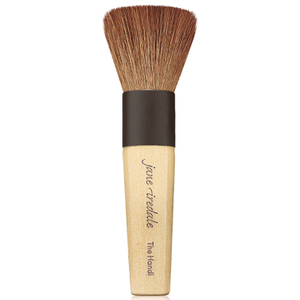 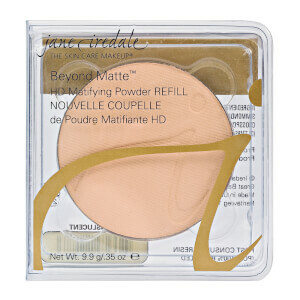 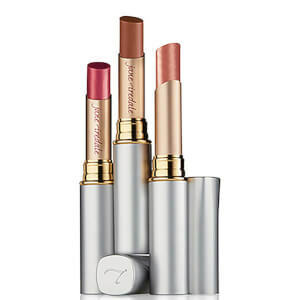 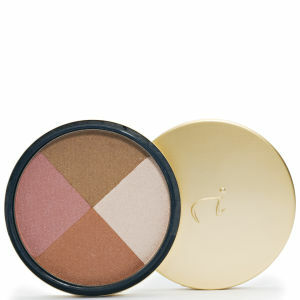 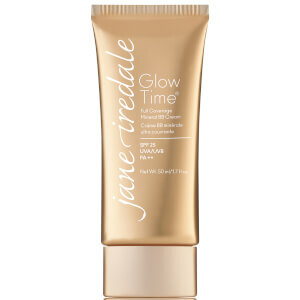 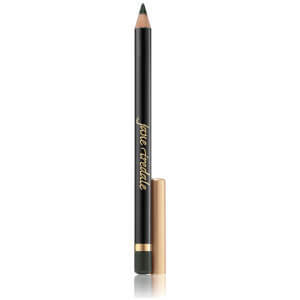 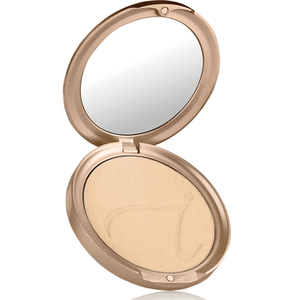 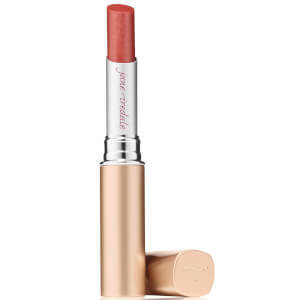 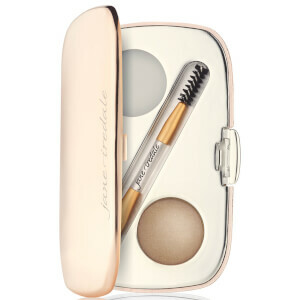 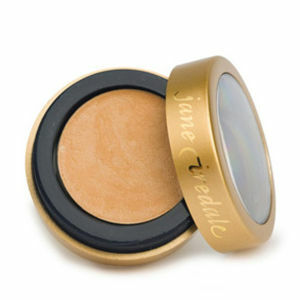 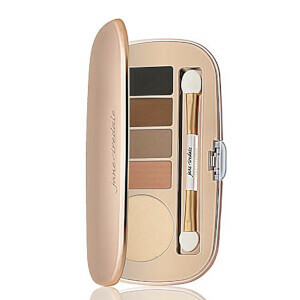 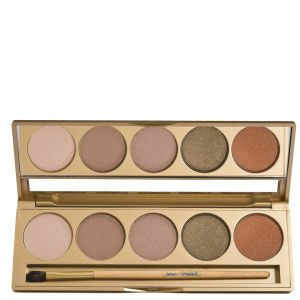 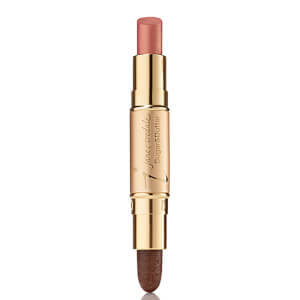 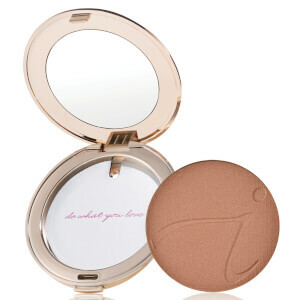 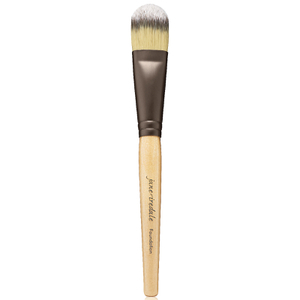 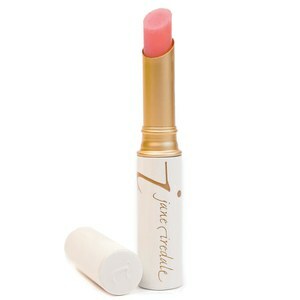 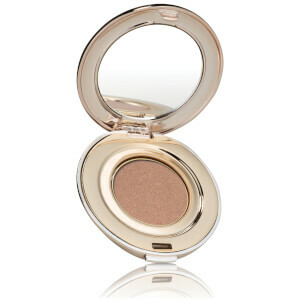 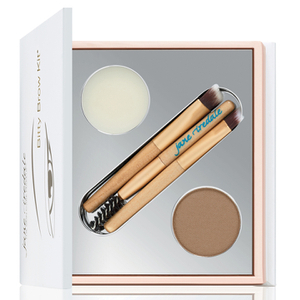 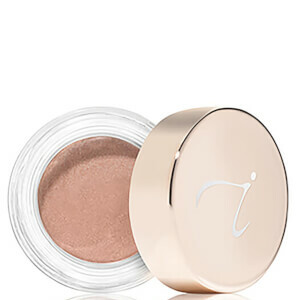 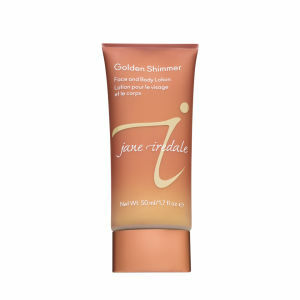 Jane Iredale created her mineral line in 1994 and was the first mineral Makeup line to have skincare benefits.